The Pre-Africa Rail localisation workshop will bring together representatives from the rail industry, government and labour. 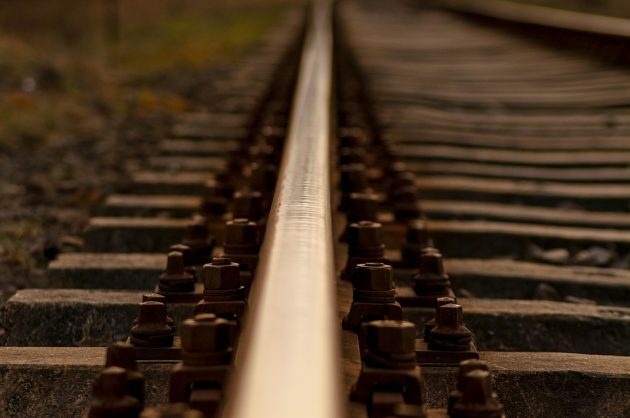 Localisation in the South African rail manufacturing industry will be put on the spotlight when the Rail Road Association of South Africa (RRA) workshop kicks off in Sandton on Monday. The Pre-Africa Rail localisation workshop will bring together representatives from the rail industry, government and labour to explore opportunities presented by government’s industrialisation policies and the bid to revive rail manufacturing and the challenges that local companies face in accessing those opportunities. Mesela Nhlapo, executive director of the RRA, said the workshop would also interrogate the procurement and buying practices of international rail industry suppliers with South African offices and how they can offer opportunities to local supply chain. Gauteng MEC for economic development Lebogang Maile and representatives from the department of trade and industry will address the workshop, and there will also be presentations from companies that have invested in South Africa to localise their production. The workshop will serve as a curtain-raiser to the Africa Rail conference and exhibition that takes place on Tuesday and Wednesday this week at the Sandton Convention Centre.